Nifti is a Not for Profit Public Transport Provider of Local, Community & County based transport services to cater for wide spectrum of society. We offer public and community bus transport to everyone in the community including young people, senior citizens, families, those with disabilities and community groups. We offer a range of fully accessible bus routes which serve the Fingal areas of Ballyboughal, Swords, Balbriggan, Rolestown, Garristown, Oldtown and Naul. In addition we also launched a pilot service in 2012 to Beaumont Hospital. We work with community groups, Special Needs and Disability groups, Senior citizens groups and Youth clubs. 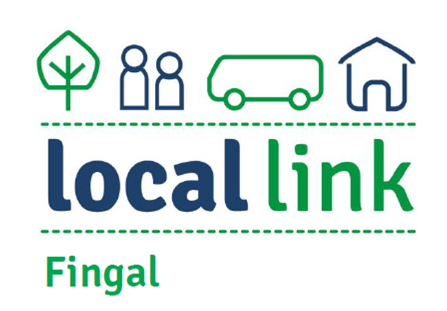 "North Fingal Rural Transport Program will develop and operate a local transport service to meet the needs of community, particularly those that are disadvantaged in the Fingal area." North Fingal Rural Transport Ltd is a volunteer led not for profit company limited by guarantee not having share capital, registered in Dublin, Ireland with registered company number 364720.